can obtain this wire only in Japan. These raw materials are very expensive however, we will sell TIGON DIP FORMING SERIES only $300 to $400!! 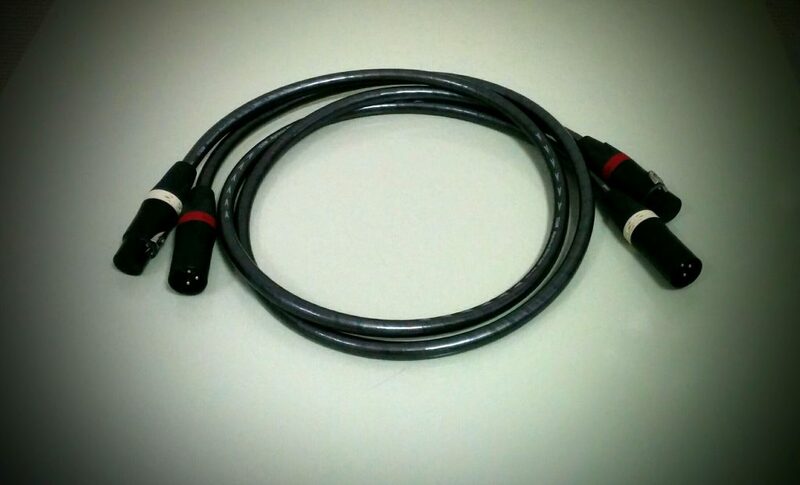 We are confident in the cost-performance of these cables and we are sure that nothing surpass our cables!! We are seeking the way to distribute our cables to all over the world. We will send you some samples as soon as possible. Please try out our products and realize the effects of them. If you are dissatisfied with this, all the expenses will be refunded to you. If you have any discontent with our products, send them by economy airmail in a week from the arrival. Additionally, we would like you to pay return fee by yourself(about 7 dollars). As soon as the products arrive at us, all the expenses will be refunded to paypal account.